Are you a complete animal fanatic? Are you someone who wants animals, such as monkeys, who aren’t normally house pets? If so, the Wildlife Camp PC game is perfect for you! 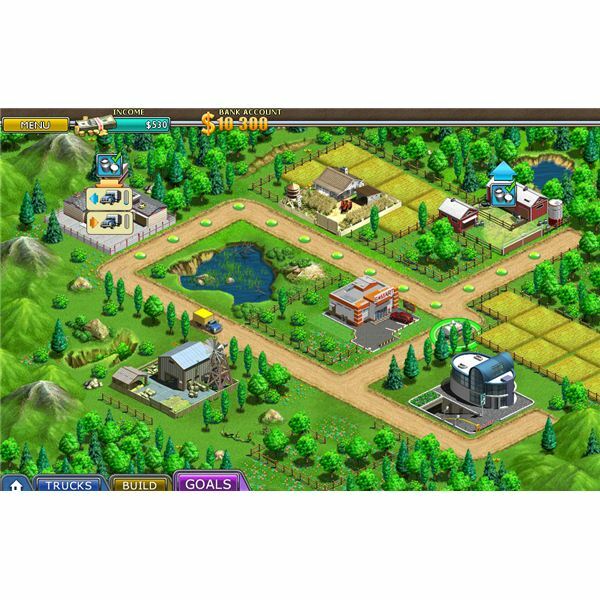 Perhaps creating and running your own city is just a distant dream that will never come true in real life… But it sure is possible if you play the PC game called Virtual City! From the creators of the game called Chocolatier, Passport to Perfume is an excellent play for anyone who dreams of becoming a perfume maker who travels and goes on adventures to places such as Arizona. 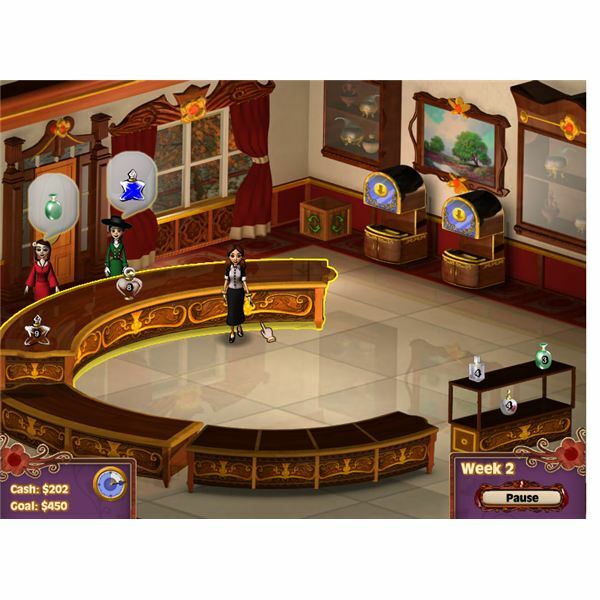 If you’re looking for a tycoon game the whole family will love, look no further! 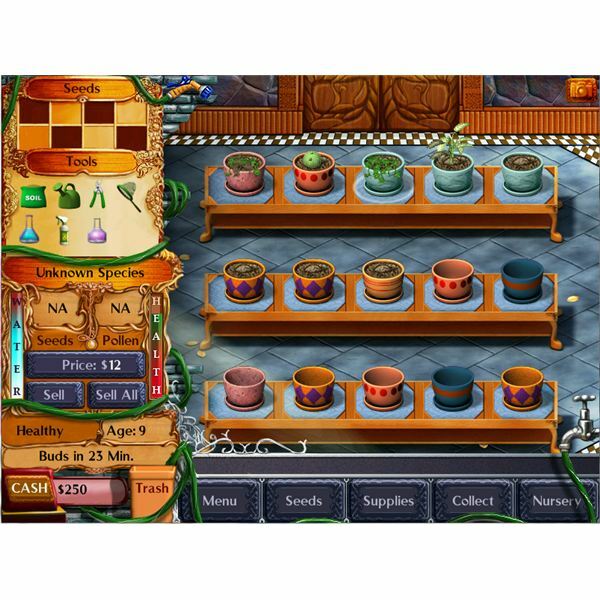 Plant Tycoon is a terrific, easygoing game that’s perfect for young kids as well as older adults. Want to take a break from the real world and play a game that will melt away your troubles while you play? What about a game the whole family will enjoy at a very reasonable price? If so, Dreamsdwell Stories 2 is definitely the game for you!